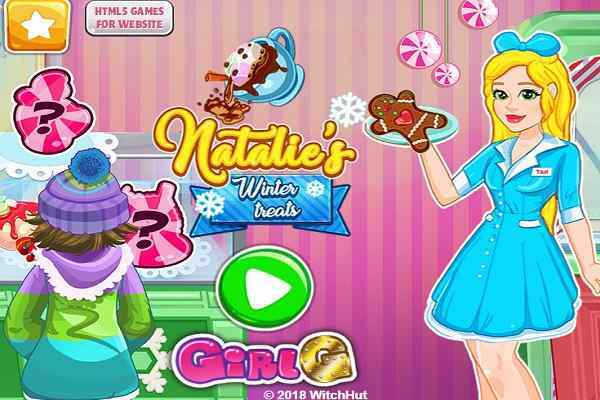 Creamy Ice is a highly appreciated and most loving cooking game among girls all over the world. 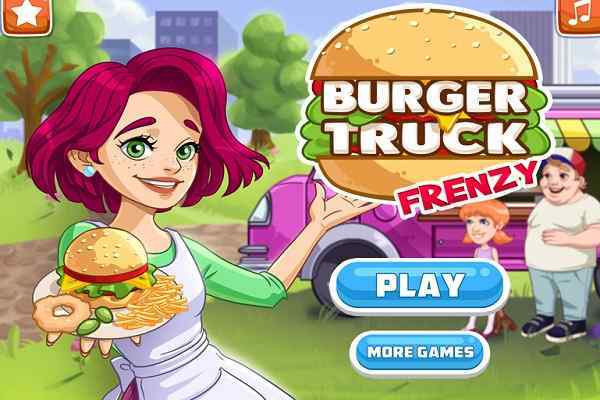 In this exciting free online game, you have got your own truck filled with a wide range of extremely delicious ice creams. You as a player have to make your customers happy, earn the maximum possible so that you can offer the more flavor to your customers. Happy customers will surely come back to you.? In this latest girls game, try to be nice to your customers in order to increase the life of your ice cream truck. Almost everyone likes having a cold treat on a hot day. So, there are chances of witnessing a good number of customers at your truck. 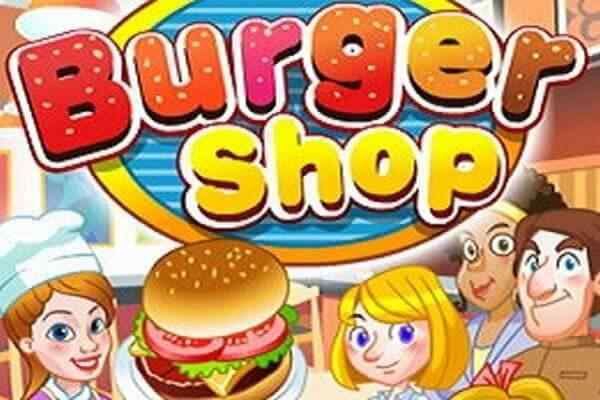 You have to manage and handle your own ice cream business in this fun skill game. Try to be very quick while taking the order from your client. 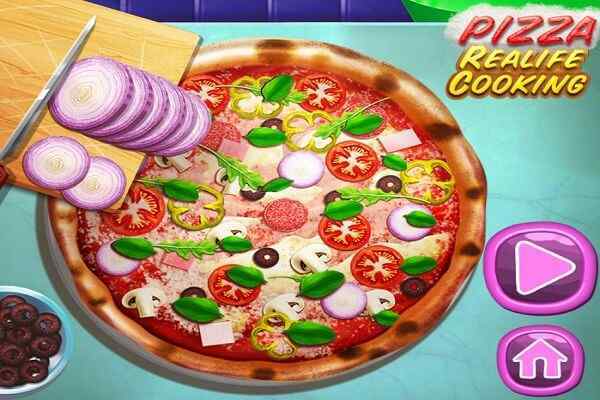 Use the right ingredients in the appropriate order to ensure the best outcomes at the end of this cool flash game.? Creamy Ice is an extremely entertaining game which features amazing graphics and simple gameplay. 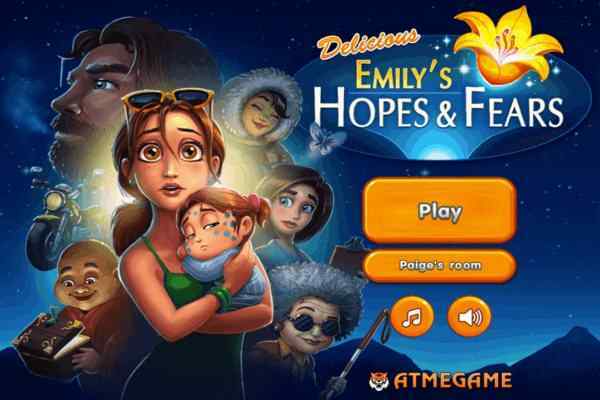 By just using the one-thumb mechanics, you can play this free online game for girls. Ask your customer desires properly before constructing the tubs, cones and glasses. Create your ice cream and adorn it with the help of scoops and toppings. Each successful scream will help you a considerable sum of money that would assist you to build your confectionary and surprise your customers by adding more sundries, toppings and flavors to your business.